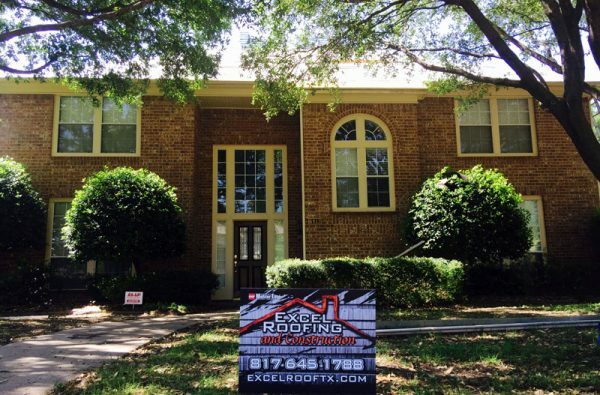 When we started our company back in 2003, our goal was to offer local residents and business owners high-quality Fort Worth roofing combined with outstanding customer service. Yet it’s true what they say; you simply can’t keep a good thing a secret. Word quickly began to spread about the exceptional commercial and residential roofing service that we offer, which led us to need to expand our service area. As our service area grows, so too does our family of satisfied customers. It’s said that everything is bigger in Texas. This holds true when it comes to our commitment to offering exceptional exterior services. No matter where you may be within our service area, we’ll be there when you need us – ready to put that commitment on full display. To schedule an appointment for a free estimate, call us at (817) 645-1788, or simply complete our online contact form.